Hilbert’s Hawks Under 40 list recognizes some of the college’s most influential and impressive young graduates. These individuals have accomplished significant milestones in their professional careers as well as their contributions to their community. They are exemplars of the Hilbert mission and Franciscan values of respect, joy, vision, integrity, compassion, service, hope, and peace. 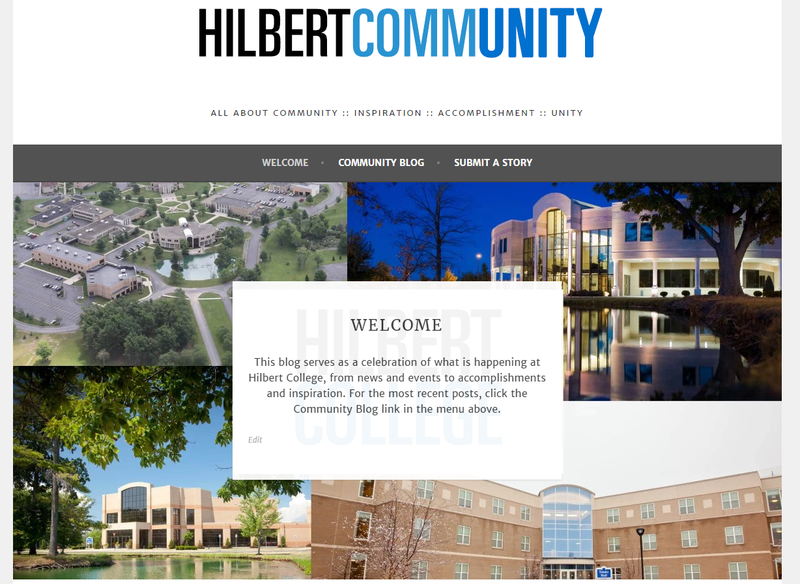 To be eligible for selection, nominees must be 39 years of age or younger as of May 31, 2017 and must have received a degree (undergraduate or graduate) from Hilbert College. Selections for the Hawks Under 40 list will be made in partnership of the Alumni Association’s Board of Directors and the Institutional Advancement staff.